The retired Cowboys quarterback has a secret for staying lean at 49.
Who says a 49-year-old can't be ripped? Here at Muscle & Fitness, we're all about giving props to guys who take their training well into middle-age. 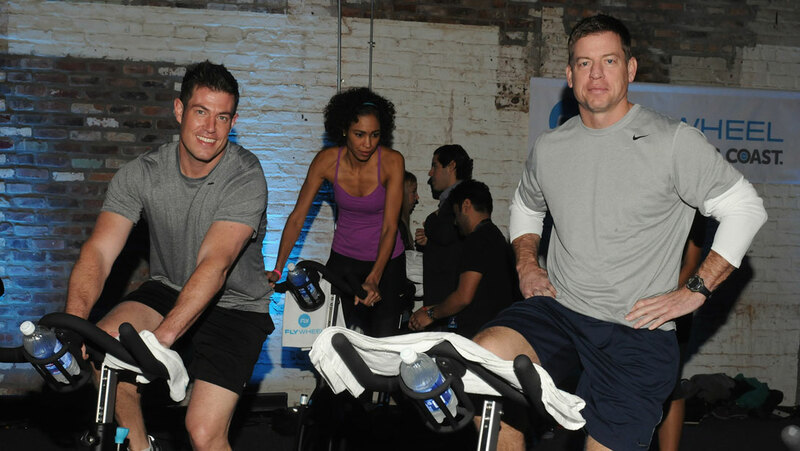 Dolph Lundgren, Vince McMahon and Jean Claude Van Damme have all caught our eye, and now Troy Aikman is joining the ranks. TMZ Sports caught site of the retired Cowboys quarterback earlier today. We have to say, he's looking pretty lean for a 49-year-old. So how does he do it? It turns out that Aikmen is a big fan of spin classes, and he's not the only pro-baller getting in on the trend. 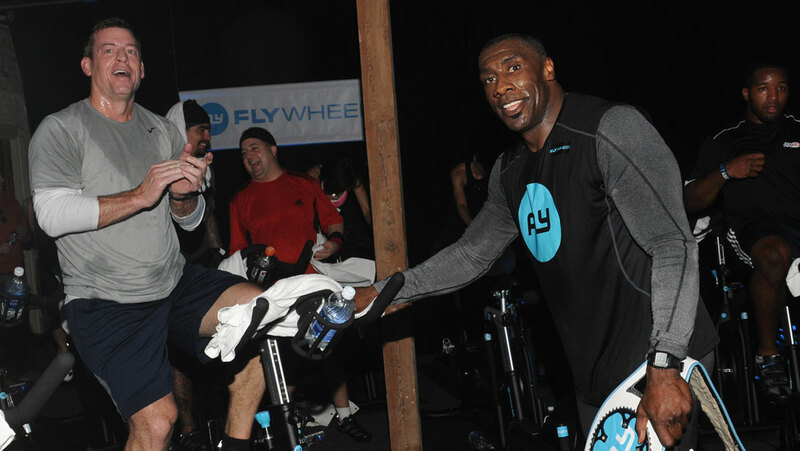 Just a couple years ago, he teamed up with broadcaster Jesse Palmer and Shannon Sharpe for The Flywheel Challenge at the NFL Open House. Here are a couple shots.